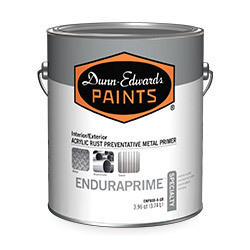 ENDURAPRIME® is a high performance, rust preventative acrylic metal primer. 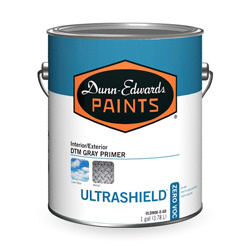 It is an interior/exterior, ultra-low VOC, single component, water-based acrylic primer that is formulated to provide excellent early flash rust resistance for quicker return to service times. 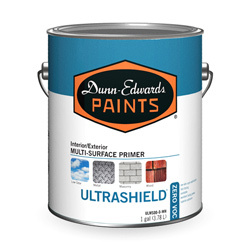 ENDURAPRIME has excellent corrosion resistance and adhesion on ferrous metals. In comparison tests, we applied ENDURAPRIME™ and leading rust inhibitive primers on ferrous metal. 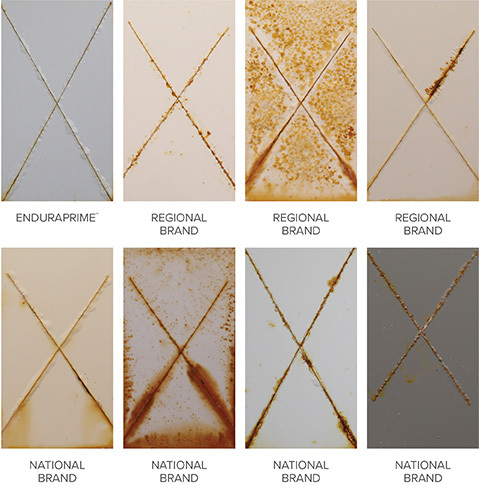 ENUDRAPRIME clearly beats the Regional and National Brands, as their primers show significant rust and corrosion development.